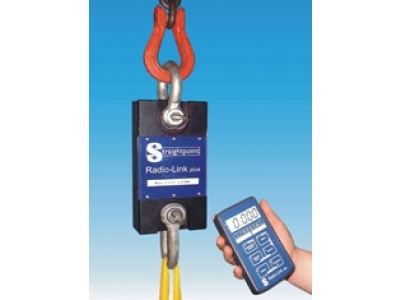 Licence exempt radio version of the load link. Tonnes & kN selectable, other units on request. Up to 15 Radiolinks may be displayed on the handset.